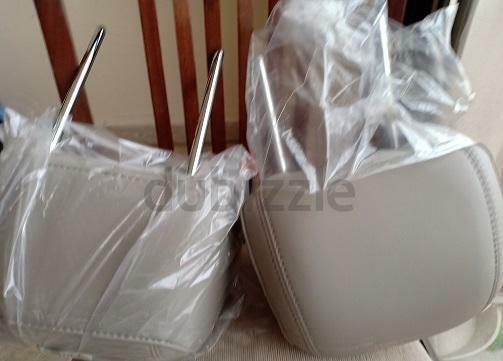 dubizzle Abu Dhabi | Interior Parts: Headrests for Ford Explorer car seats. HEADRESTS - 2 Nos. for FORD EXPLORER CAR SEATS, AS NEW. PRICE DROPPED FOR QUICK SALE.